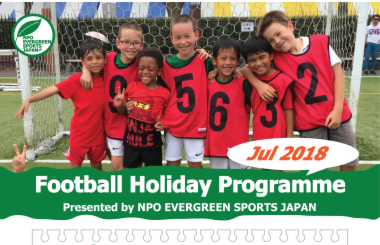 Holiday Programme in July, Register now! It’s summertime! We will be running the Holiday Programme in next week. Please don’t hesitate to invite your friends and join us. Looking forward to seeing you! Please check here and register to secure your space. BST School Term 3 finished! 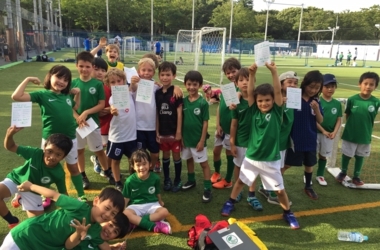 We have finished all training sessions of BST School Term 3 on Friday 6th July. It was more fun than usual because we ate lunch together before football. BST summer holiday begins. We will have the Holiday Programme, so please join our Holiday Programmeif you are around in Tokyo. 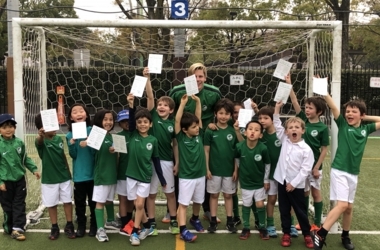 BST School Term 3 registration is open! We finally open the registration for BST School Term 3. Each class (Monday Class, Tuesday Classand Friday Class) is limited and order of arrival so please sign up ASAP. It’s getting warmer, let’s play football with us! 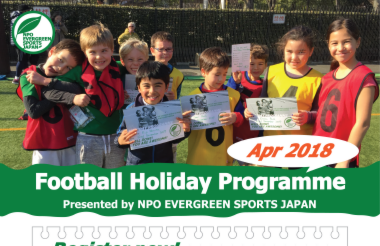 Holiday Programme in April, Register now! Sorry for this late notice… We would like to take Holiday Programme in next week. It’s getting warmer so perfect time to do some exercise outdoor. Please come and join us. We are very looking forward to seeing a lot of kids at the holiday programme! 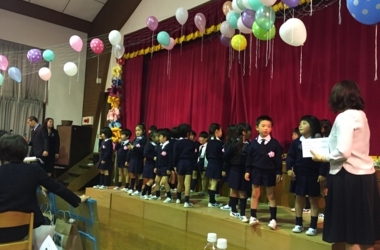 11 of Tsubaki Club (Wakaba Class) kids were graduated from Umino Hoshi Kindergarten. We attended their graduation ceremony as a guest this year again. Congratulations on your graduation! It seems some of them will be playing at Tsubaki Club (Aoba Class) when they became elementary school students. So see you next time!